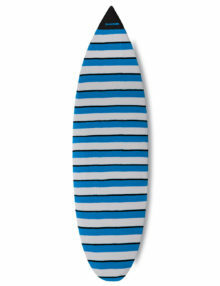 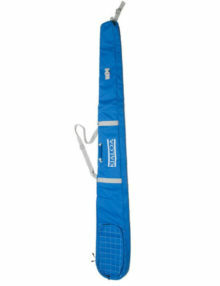 It’s always a good idea to protect your SUP paddle blade. 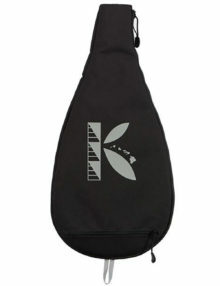 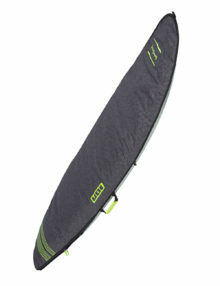 KIALOA’s Paddle Blade Cover is just the thing to do the job. 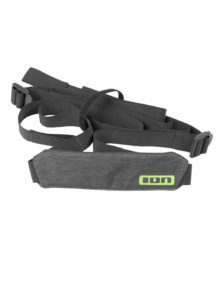 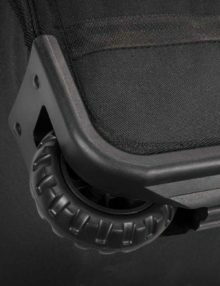 Padded on both sides and with a side zipper for easy entry, and an affordable price, there’s no reason not to protect your investment. 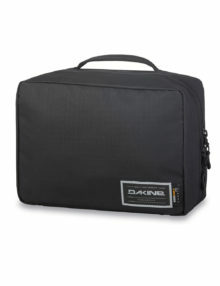 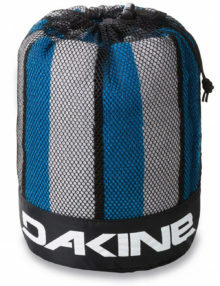 There’s also a large external zippered pocket for personal items. 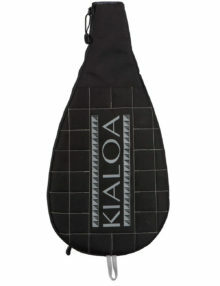 Keep your paddle out of the sun and heat and protect it from dings and scrapes during travel with KIALOA’s Paddle Blade Cover. 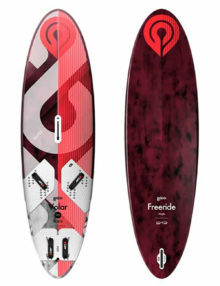 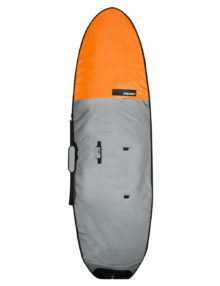 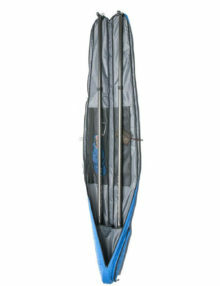 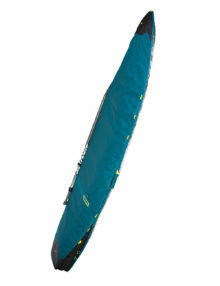 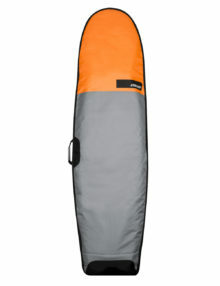 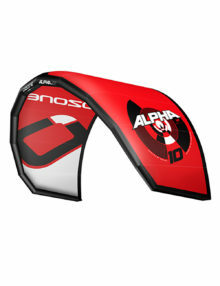 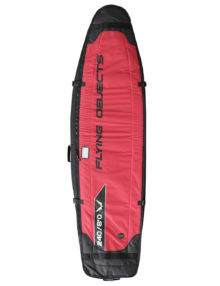 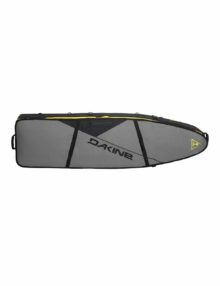 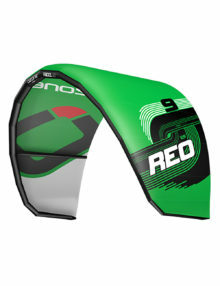 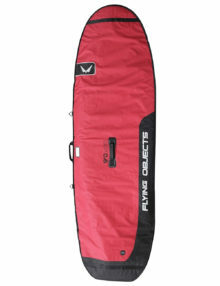 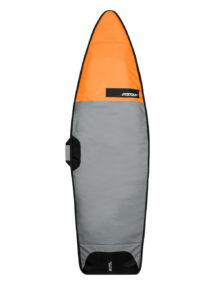 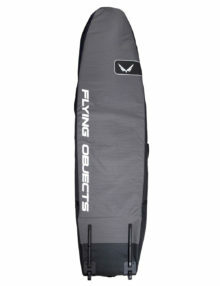 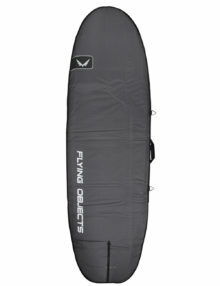 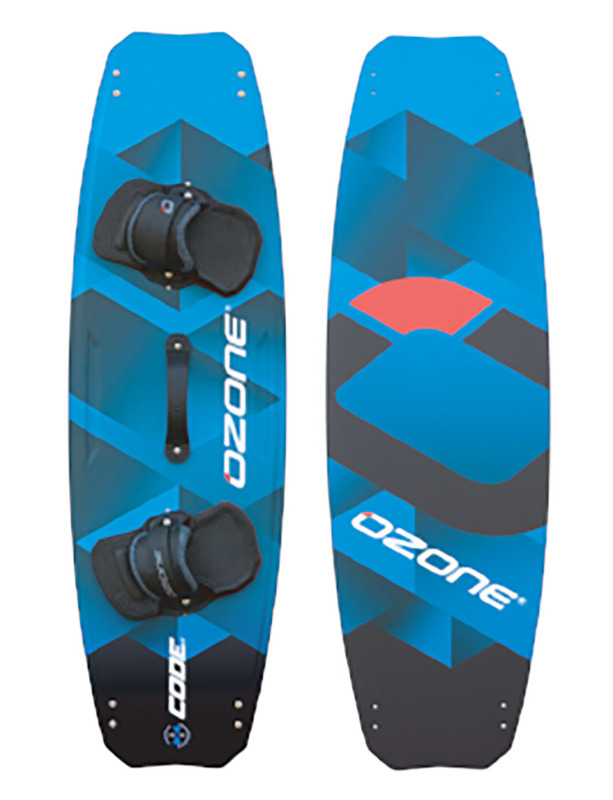 RRD SUP single board bags give great protection, are easy to handle and travel with.